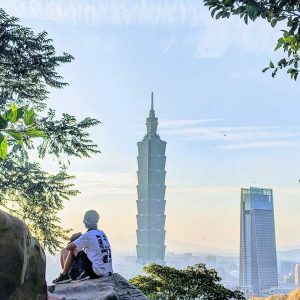 Elephant Mountain and the Best Views of Taipei 101: Hiking in Taiwan! Yangmingshan National Park Day Hike: Hiking in Taiwan! 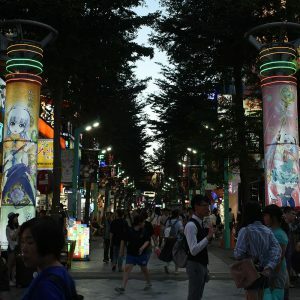 Taipei Night Markets Guide: Things to do in Taiwan!